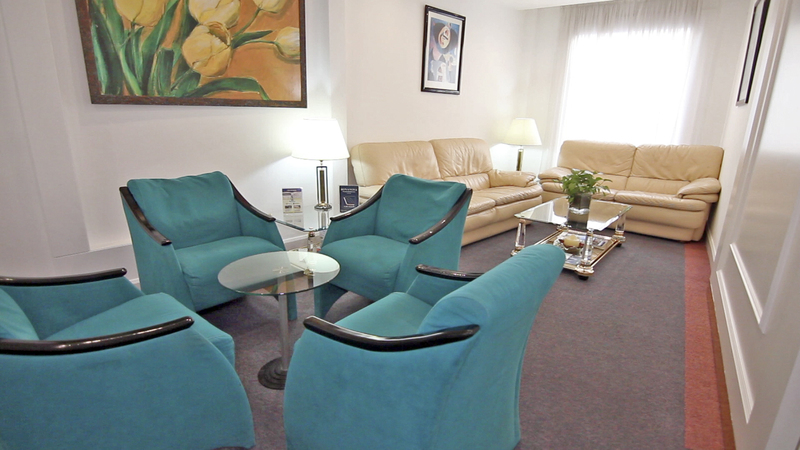 The spacious rooms offer a comfortable and welcoming stay for families visiting the city for medical reasons, tourists or businessmen in a quiet environment. Bonanova Suite offers 21 apartments and 2 exclusive suites. Only 10 minutes by metro from Plaza Catalunya. Bonanova Suites is a 3-star hotel located in Sarrià-Sant Gervasi, the elegant residential district of Barcelona. It is located just 10 minutes from Plaça Catalunya and close to several prestigious medical centers of the city such as Teknon or IMO. 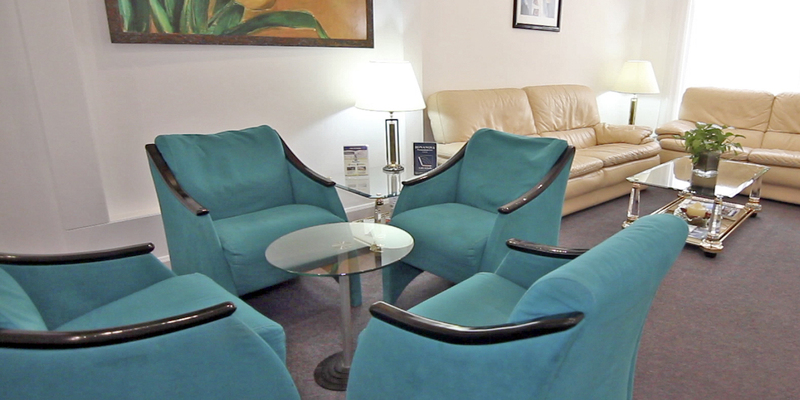 Bonanova Suites offers a daily snack breakfast and the attention of our professionals for 24 hours. 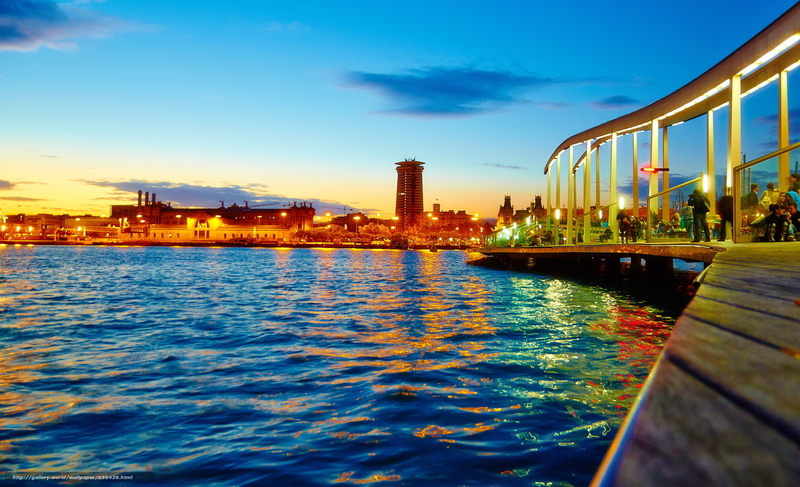 The area has a wide range of cultural activities to monuments and museums, as well as easy access to the center of Barcelona with public transport. Good maid service every day, friendly staff. Good conditions for cooking. 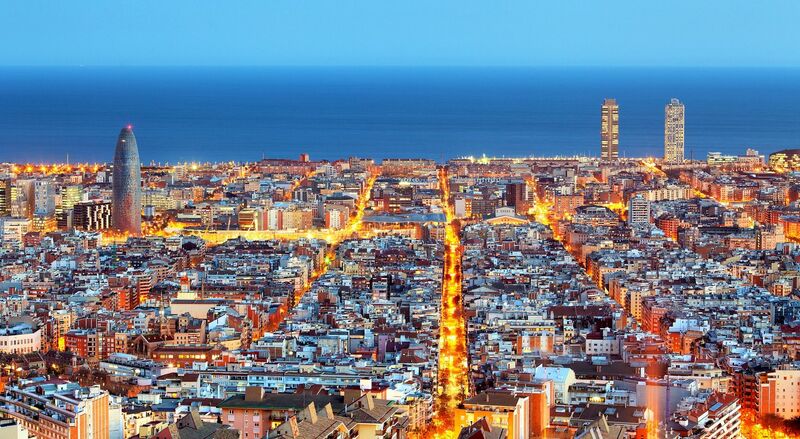 Good transport accessibility to all the attractions of Barcelona. It would be good if the hotel had a compliment on the day of birth - a trifle, but nice. Nice room in quiet surroundings. Not far to walk to busses or metro, which brought you to the citycenter. By metro about 15 minuts and by bus 30-40 minuts depending on traffic. Several restaurants and supermarkets nearby. Neighbor to a nice little park(behind the library).Very friendly and helpful staff. Bonanova is located in safe area. But not far from city center, it's only 5stops from pl. Catalunya. When I walked around, I felt safe even after 11 pm. staffs were kind. room was clean. Mostly they were perfect.